"Pilots once mapped the stars. Skolas turned them into weapons." Pilot Servitors were not typically utilized as combatants in Fallen battle plans. Their purpose was manning the flight of various Fallen ships, from crew transports to massive war-barges. 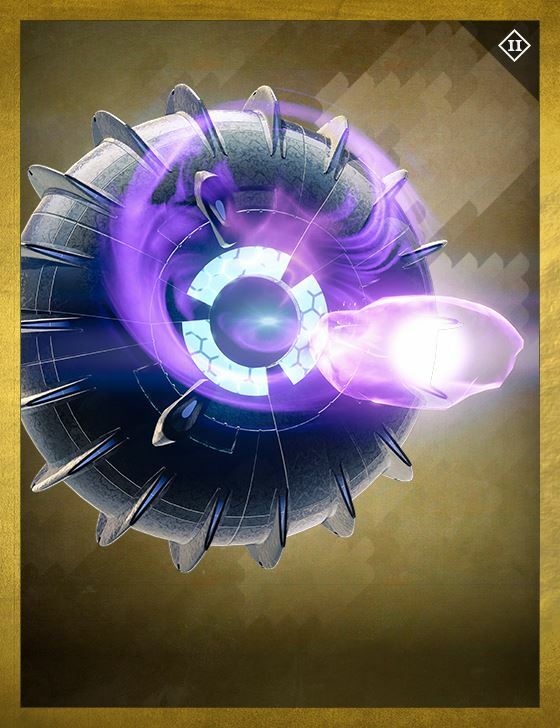 During the Reef Wars, however, Skolas crafted brutal new tactics to inflict maximum destruction upon the Awoken, including suicide attacks led by Pilot Servitors. With the wounds of the Reef Wars renewed by the House of Wolves' betrayal, the Queen no longer abides their presence in her Reef.